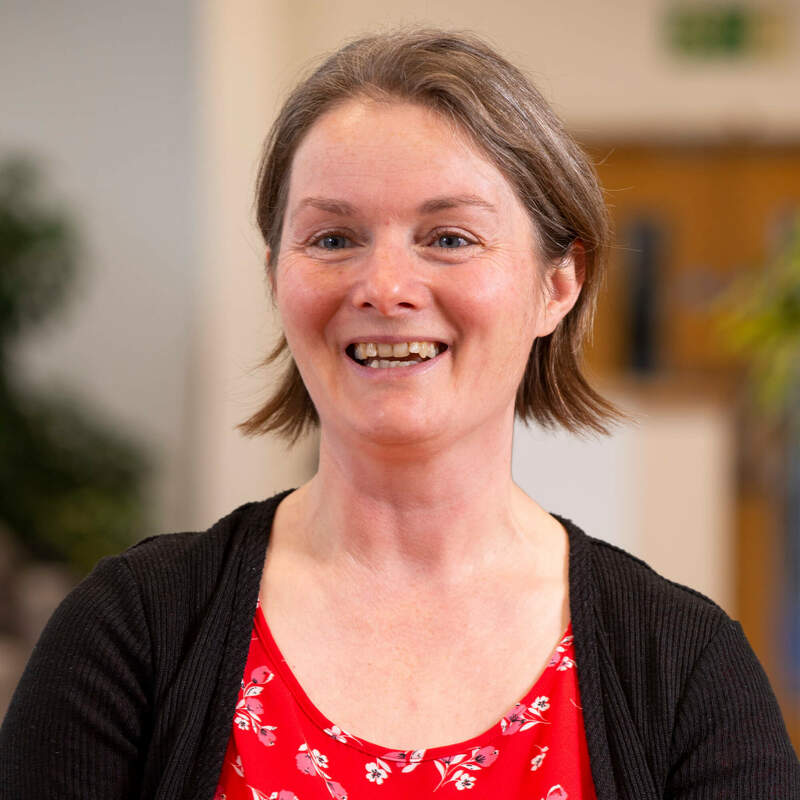 As an Occupational Therapist and programme leader for the Post Registration MSc Advanced Occupational Therapy, my interests lie in promoting career development opportunities for Occupational Therapists, and supporting the development of research, evaluation, service design and service improvement within occupational therapy practice. I am currently Vice Chair of the College of Health and Social Care Research Ethics Committee. My professional interests lie in exploring the occupational impact of chronic and life threatening illness, how people 'live' with these conditions and how occupational therapy may contribute to this. I am also interested in exploring new employment opportunities for graduate occupational therapists in both traditional and non-traditional arenas of practice, in particular opportunities afforded through the third sector such as independent practice, social enterprise and the voluntary/charitable sector. Kerr, A., Ballinger, C. (2010) Living with Chronic Lung Disease: An Occupational Perspective. Journal of Occupational Science 17 (1) pp34-40.